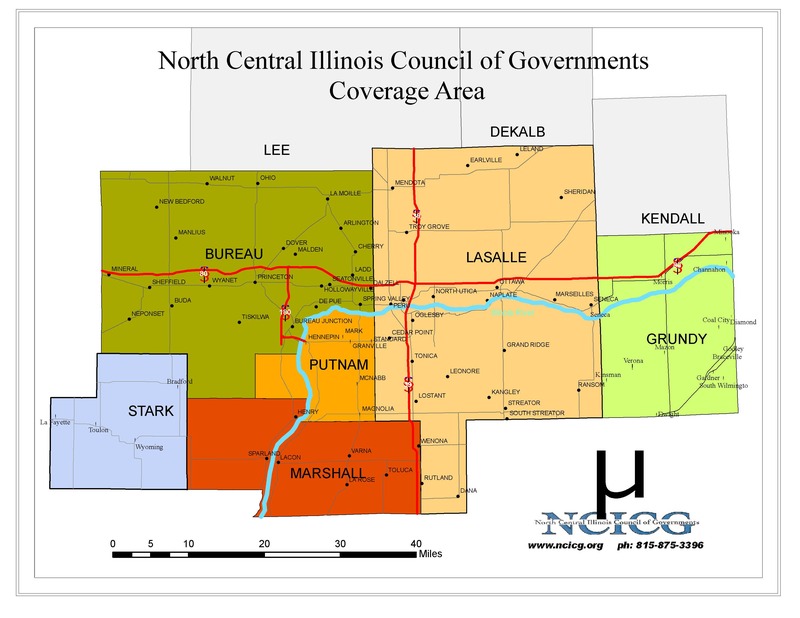 North Central Illinois Council of Governments administers three enterprise zones within the organization’s coverage area. 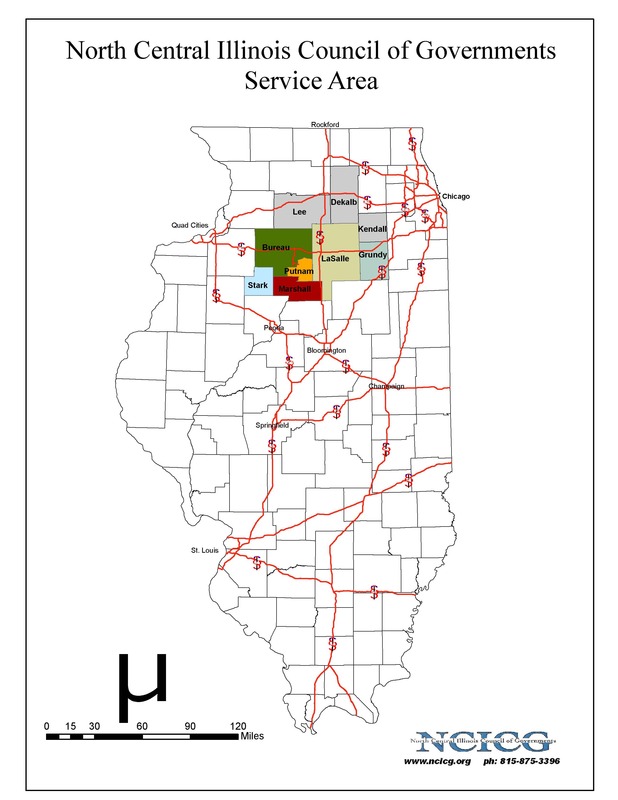 These enterprise zones include the Bureau/Putnam Area Enterprise Zone, the Illinois Valley Area Enterprise Zone, and the Marshall County Enterprise Zone. Enterprise zones in Illinois are geographic areas identified by local governments and approved by the Illinois Department of Commerce and Economic Opportunity. 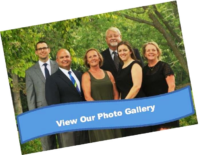 Existing and potential businesses within an enterprise zone may be eligible to receive economic benefits including state and local tax incentives, regulatory relief, and improved governmental services.